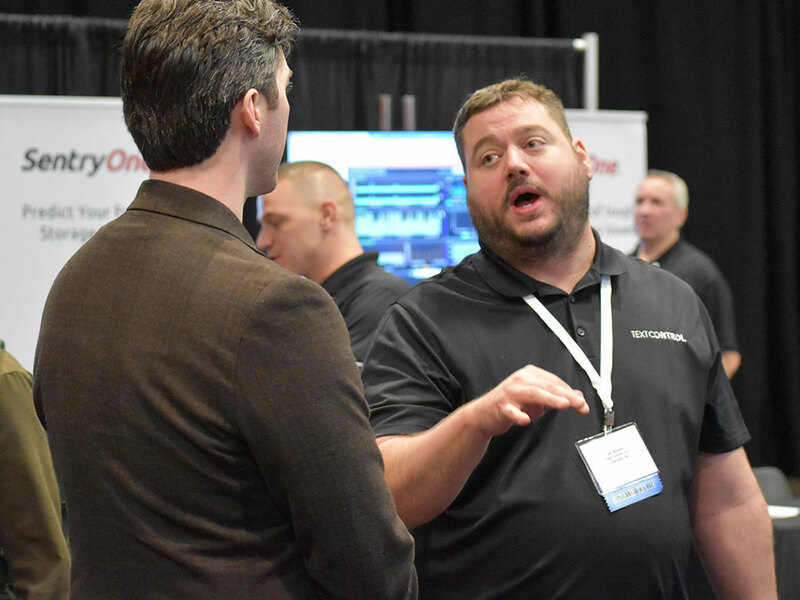 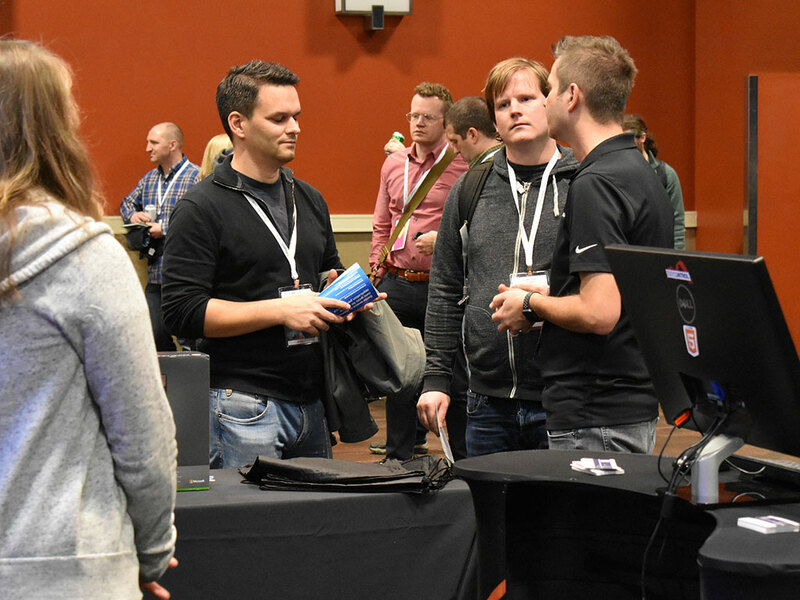 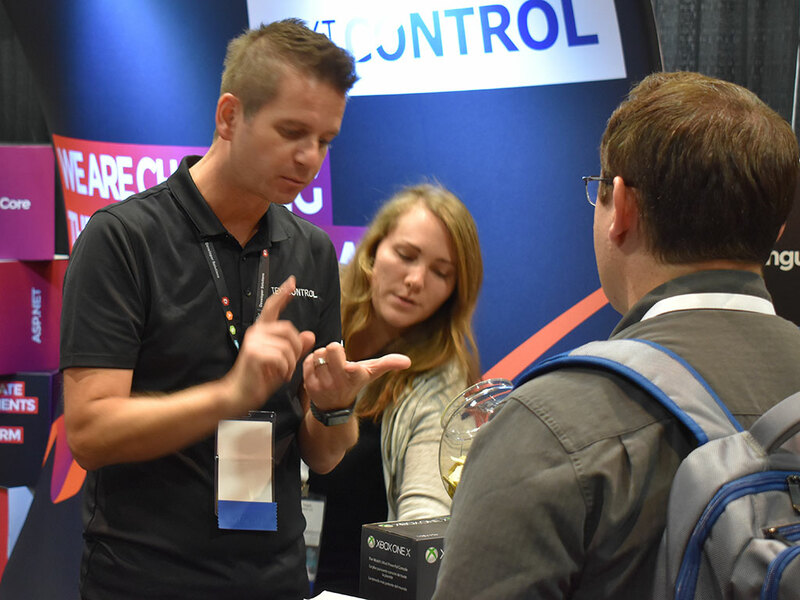 We sponsored DevIntersection and the Azure and AI Conference in Las Vegas this week. 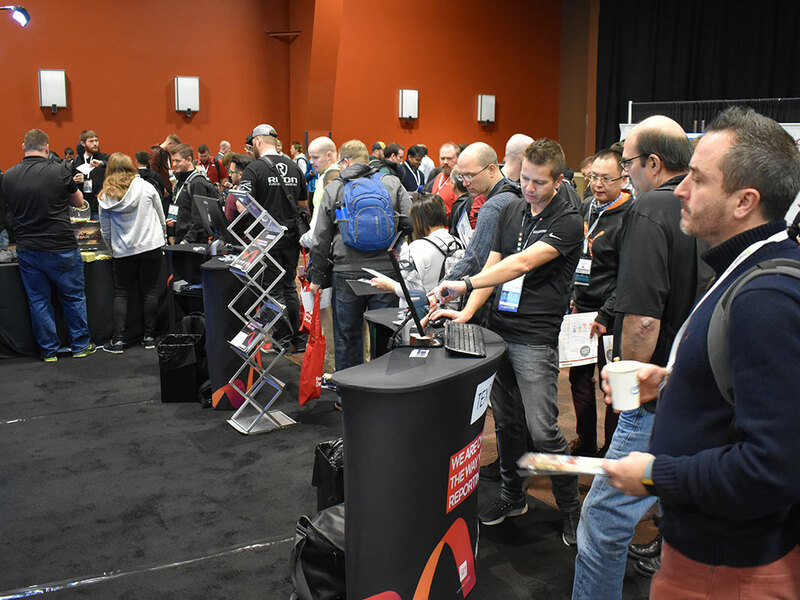 See some impressions of our booth area. 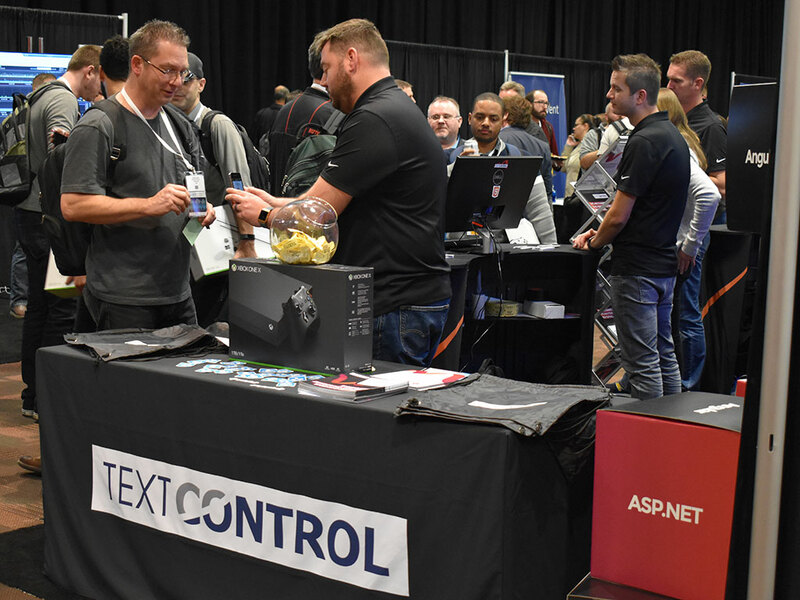 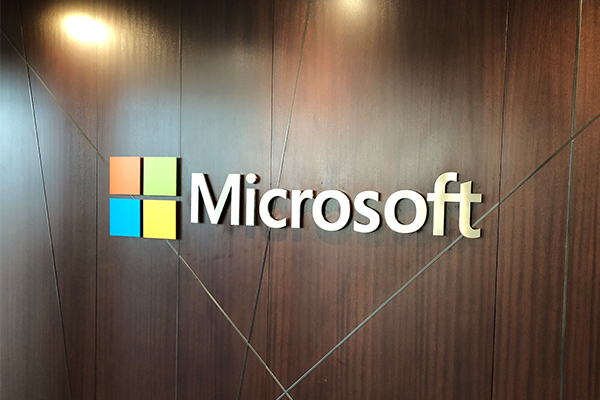 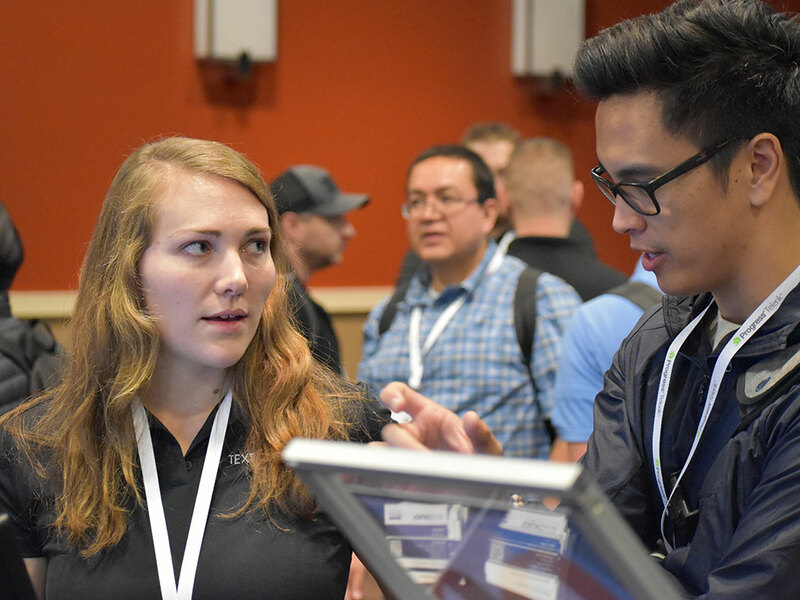 This week, we sponsored DevIntersection and the co-located Microsoft Azure and AI Conference in Las Vegas, United States. 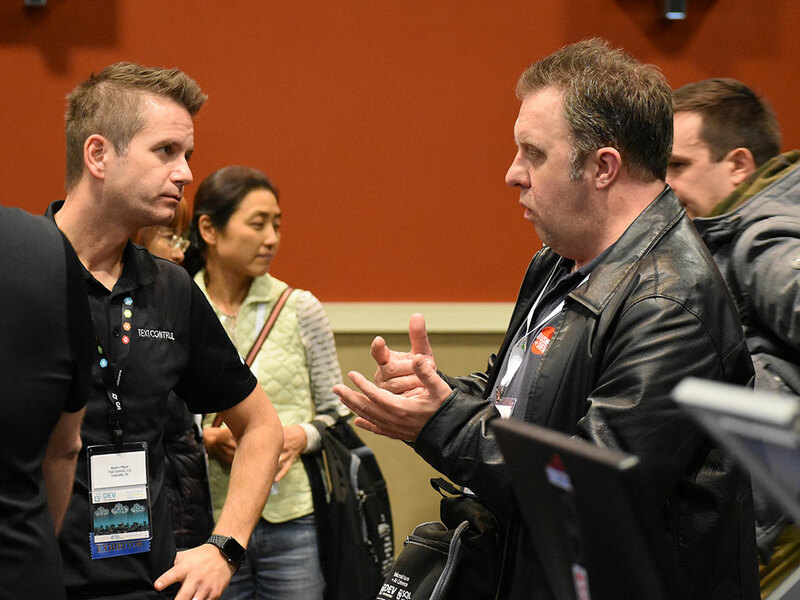 Microsoft sent many of their top speakers including Scott Guthrie and Scott Hanselman for back to back keynotes on Tuesday. 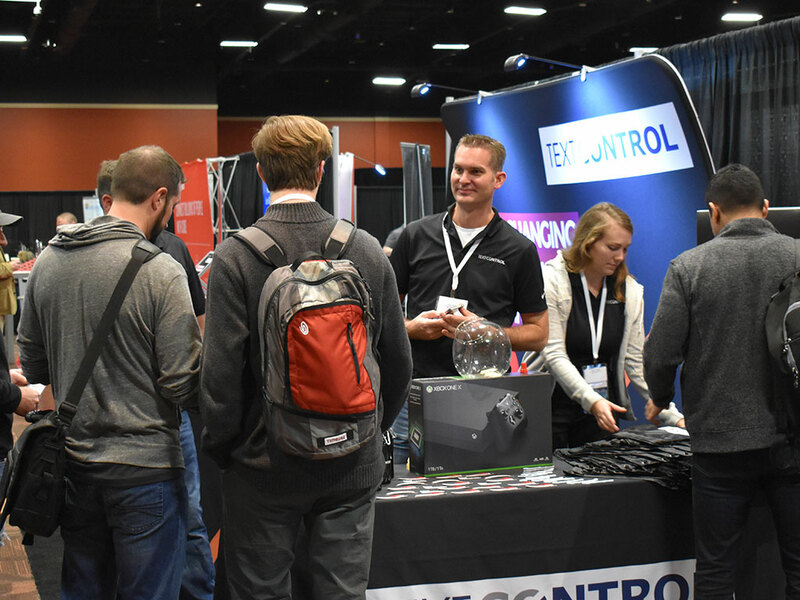 We doubled our booth size to provide more space for our demo counters as we had a lot to show and the conference management expected a growing number of attendees. 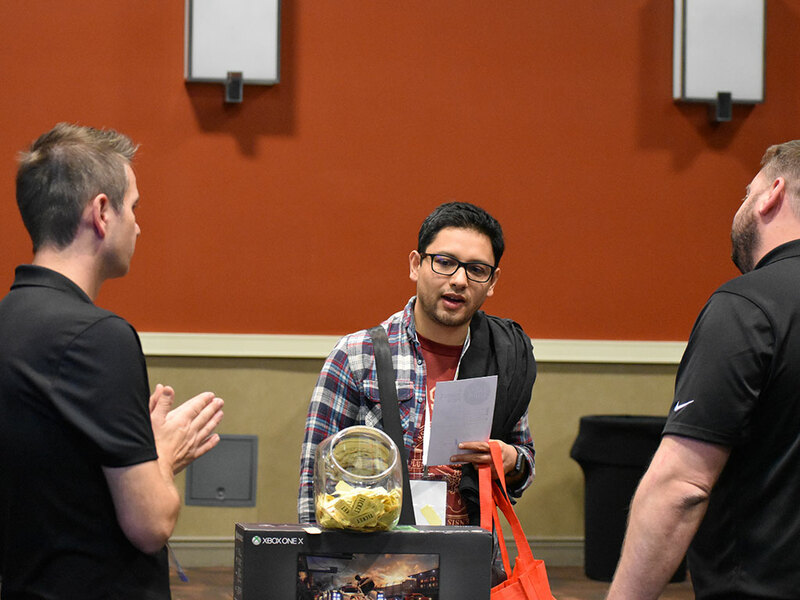 And they were right - we were very busy in all session breaks and were able to talk to many enthusiastic developers. 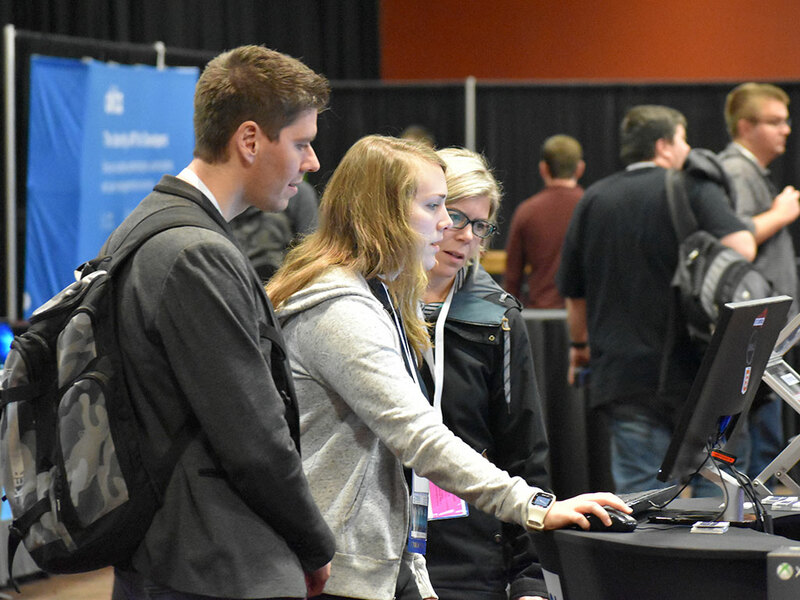 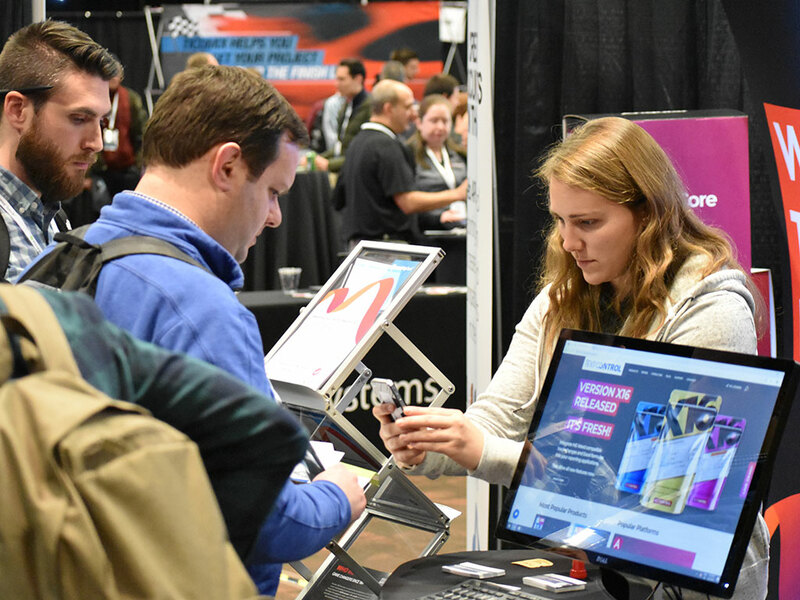 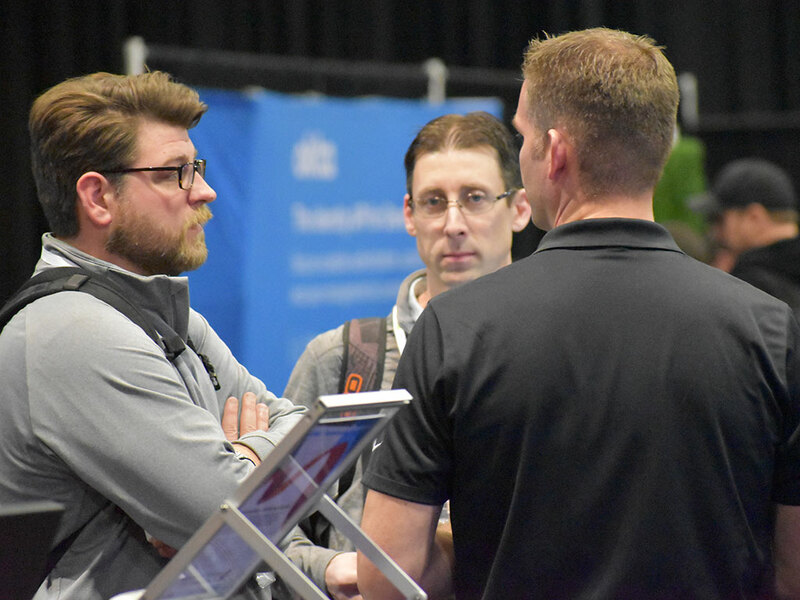 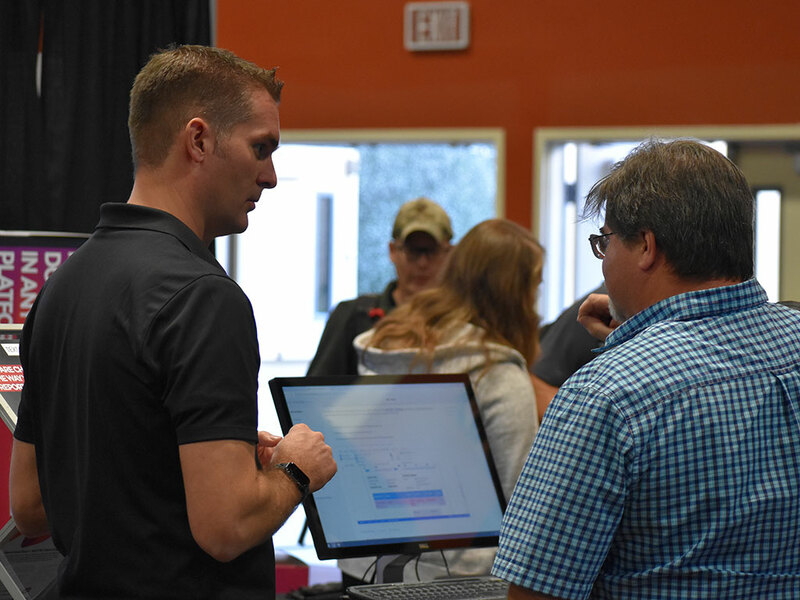 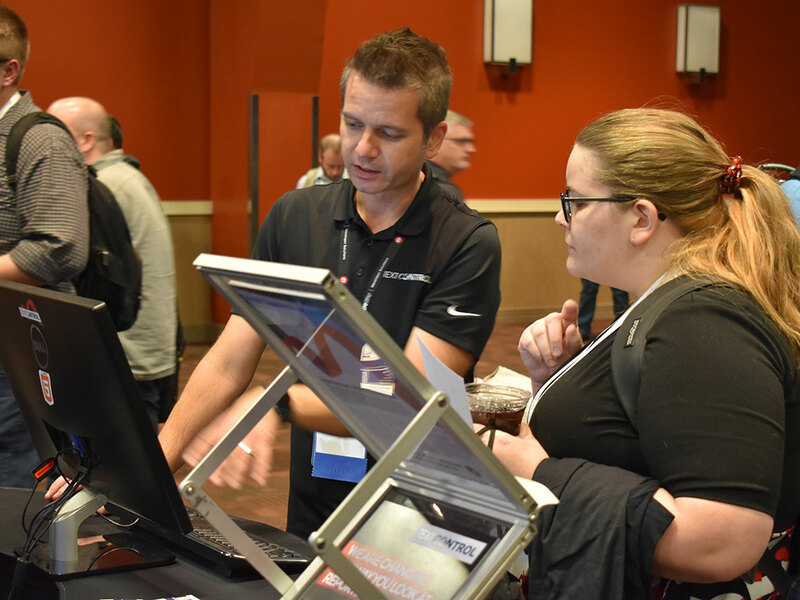 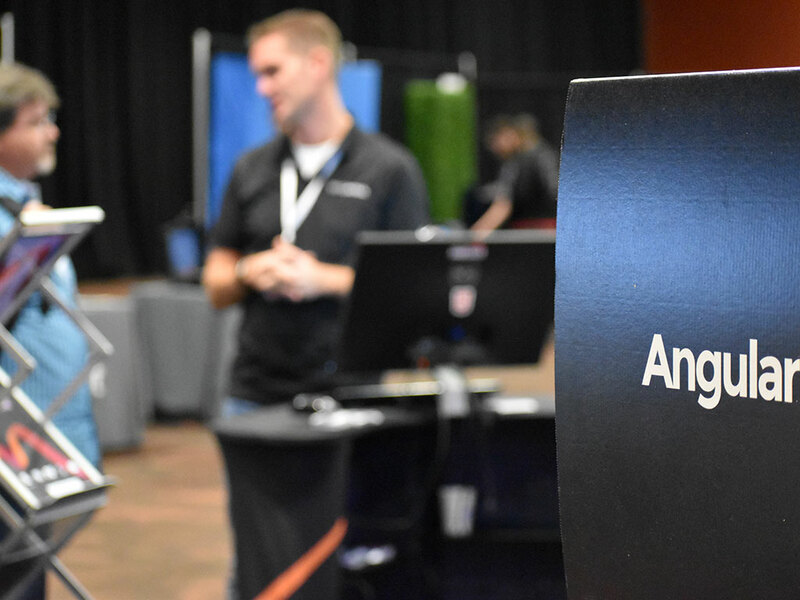 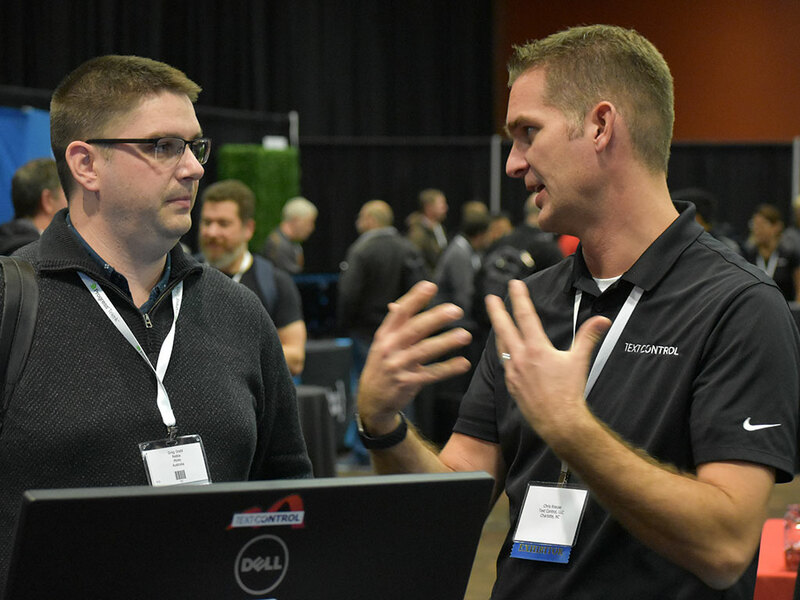 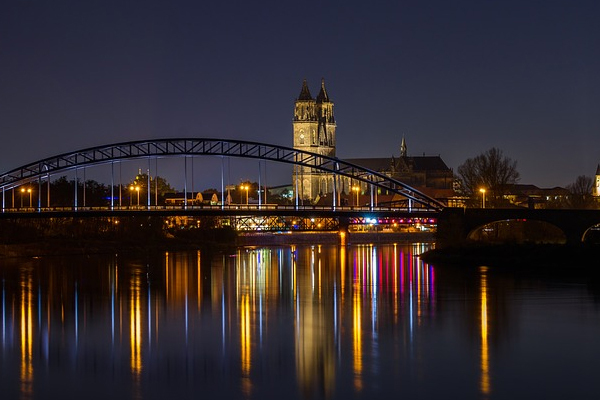 We gave hundreds of demos to interested developers who plan to migrate from another reporting tool or MS Office automation to a flow type layout reporting concept. 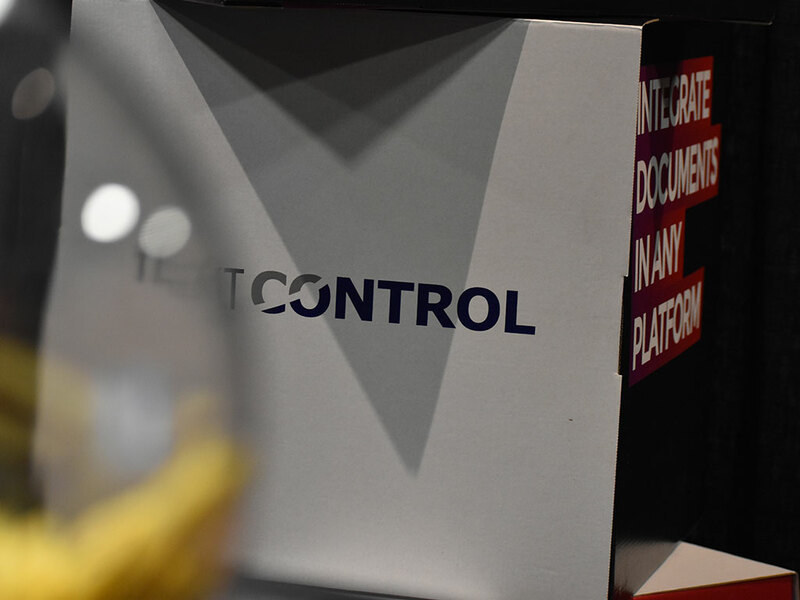 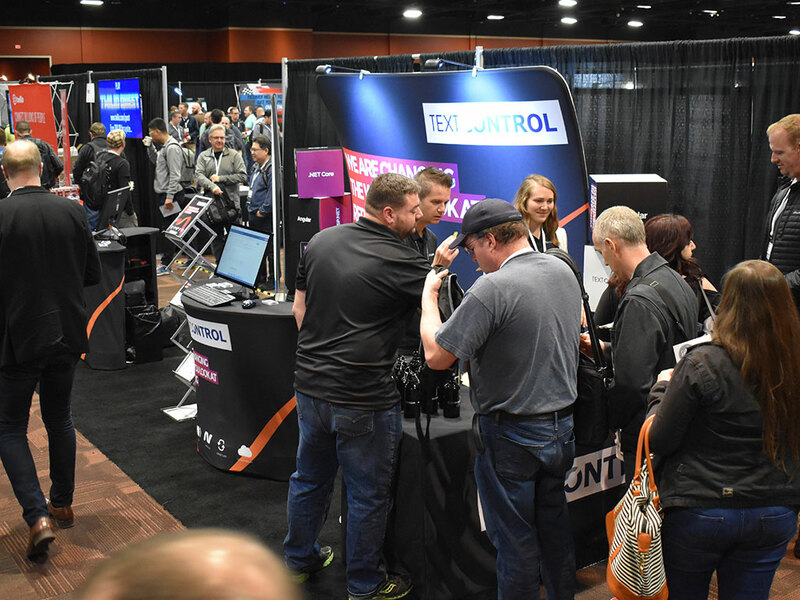 We presented the new features of TX Text Control X16 such as document collaboration and MS Excel compatible formulas. 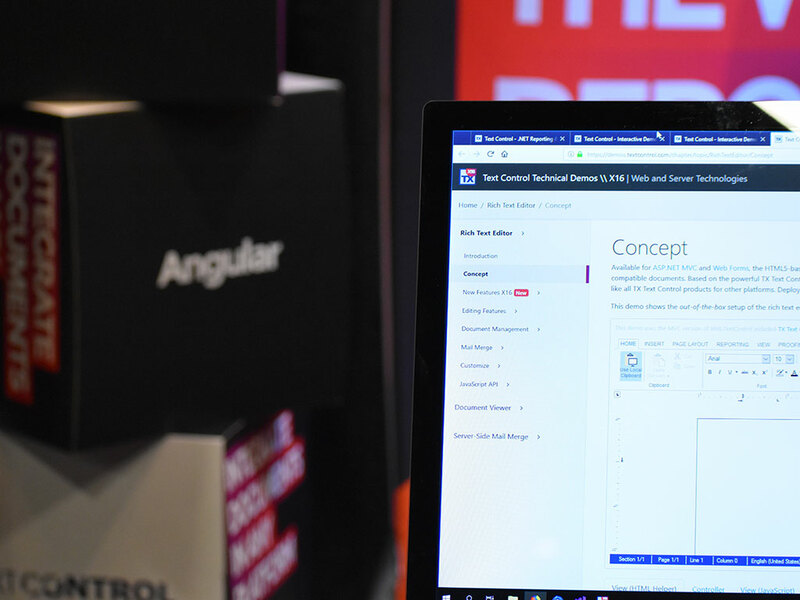 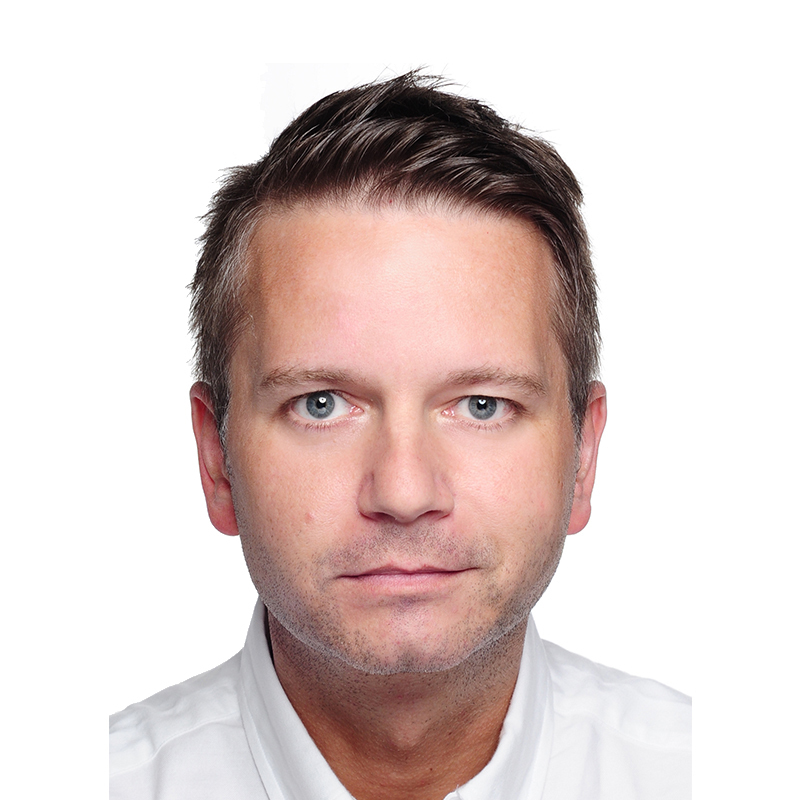 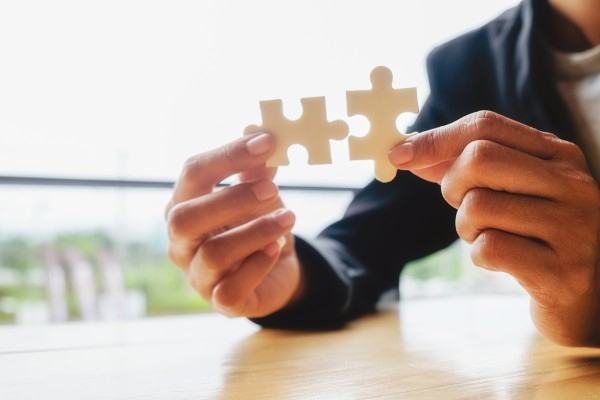 We got many questions about our cross-platform widget for Angular and other platforms and also about our cloud service ReportingCloud. 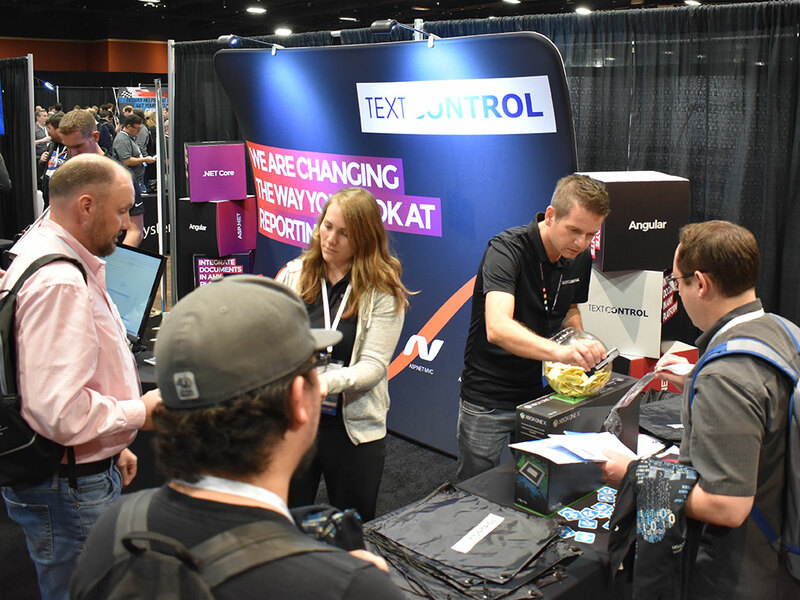 As giveaways, we handed out Text Control branded water bottles and drawstring bags. 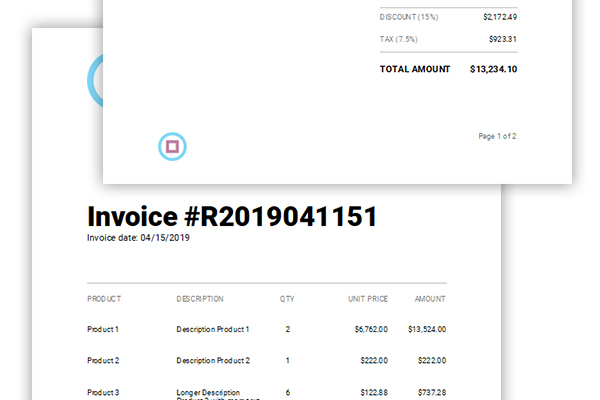 Additionally, we gave ReportingCloud scratch off gift cards for a monthly subscription of ReportingCloud Extreme to interested developers. 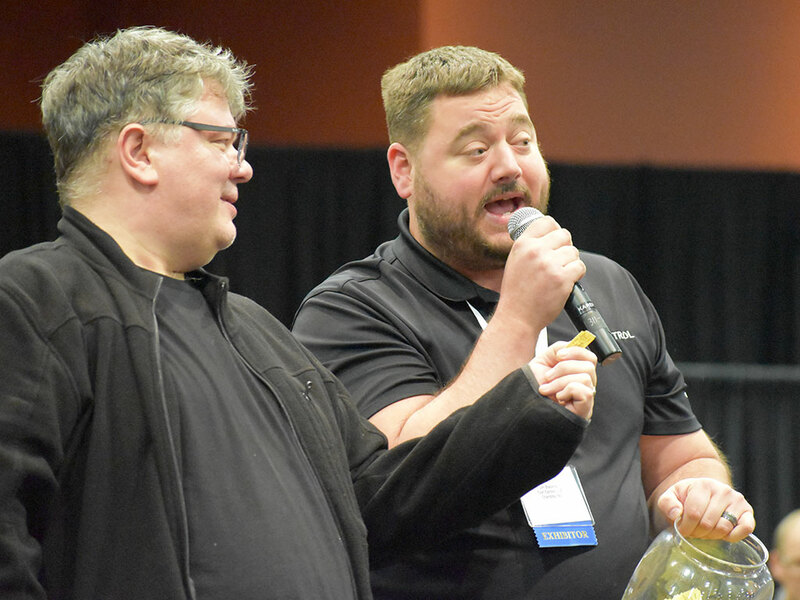 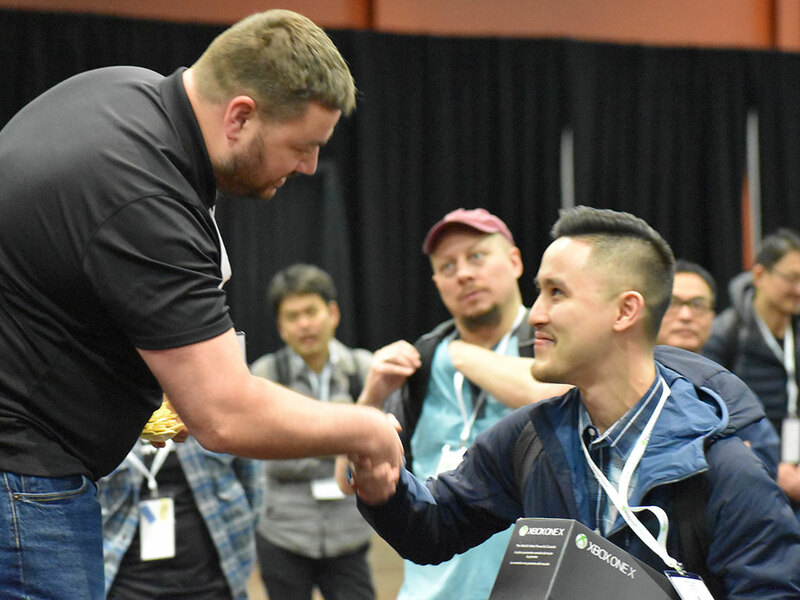 At the end of the conference, we raffled off an XBox One X which is already a little tradition at conferences since we do this since more than 10 years now at every show around the world. 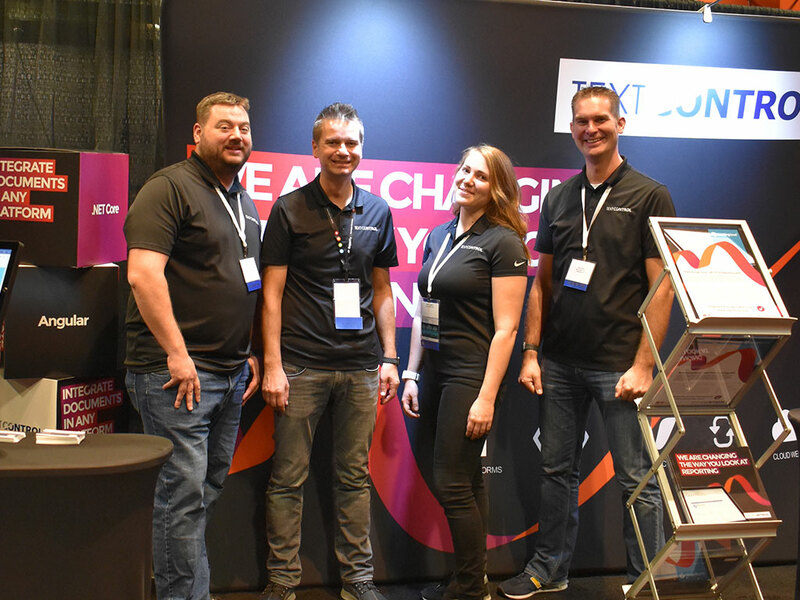 Find below some impressions of our booth area of all conference days. 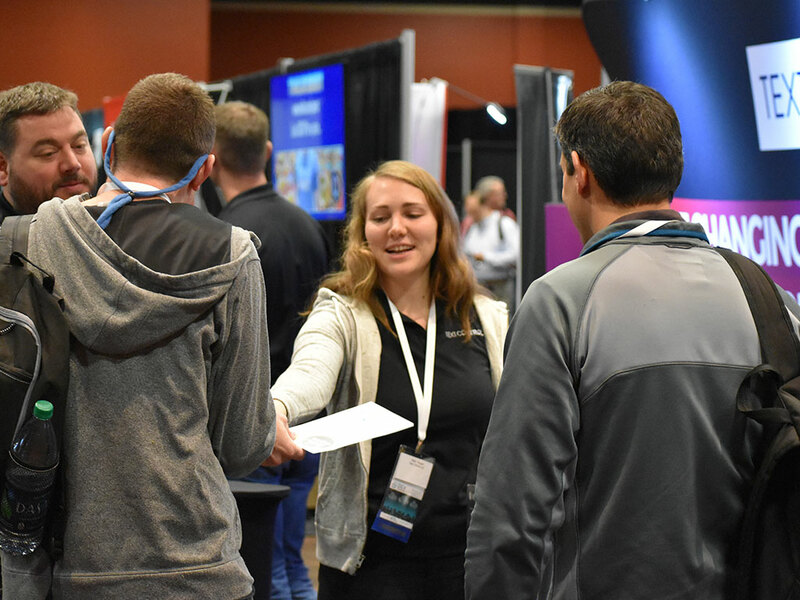 See you next year in Orlando for DevIntersection Spring (well, it is in June though).